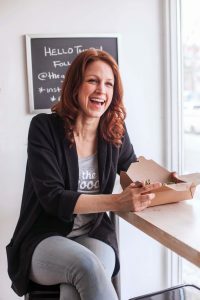 In this month’s Talk of the Table, we’re celebrating the upcoming International Women’s Day by highlighting some of the female restauranteurs that partner with UberEATS in Toronto. 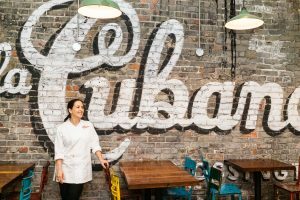 We sat down with Lisa Labute and the team from the Goods, Corinna Mozo of La Cubana, and Elia Herrara of Los Colibris to find out what inspires their cooking, the best piece of advice they’ve ever received, and more. Q: How did you get into cooking? Where did you learn the ropes? 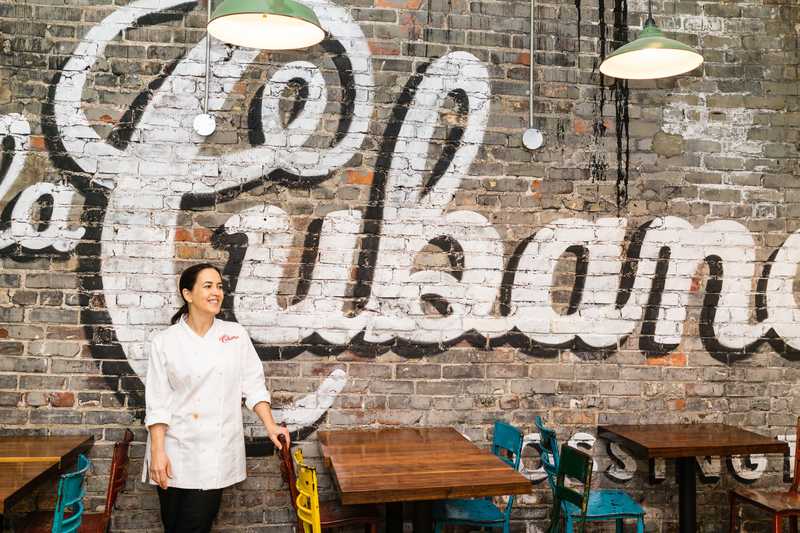 La Cubana serves up authentic Cuban fare from two locations (Roncesvalles & Ossington). Q: What advice would you give to a young woman interested in becoming a chef? 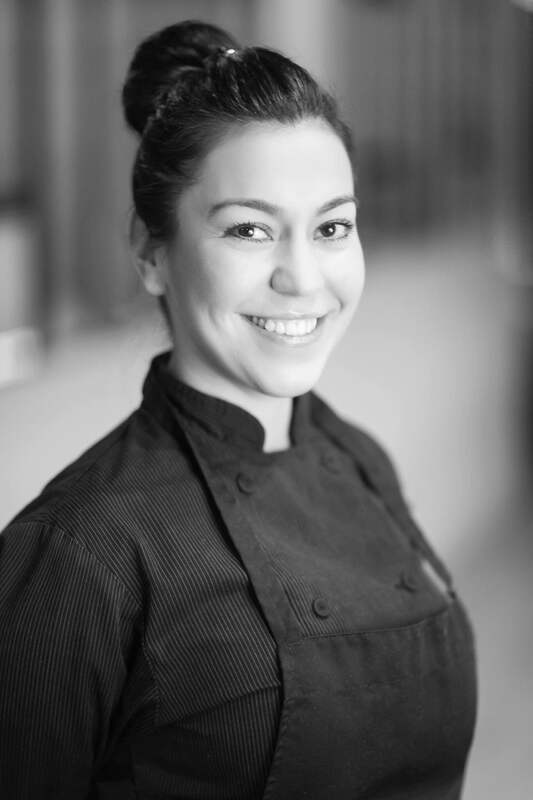 Los Colibris is known for their upscale Mexican dishes inspired by Chef Elia’s native Veracruz. Q: What inspired you to open The Goods? Q: Who are your female role models and why? the Goods is known for their incredible salads and energy-boosting smoothies.